Snow is melting away, and along with the airs of seasons changing, ideas are coming to fruition. Preparations for IndepenDANCE Community Dance Project's 9th Annual Show have begun! Mark your calendars for this year's performance on Saturday, September 9, 2017 at The Ellen Theater. Get ready...summer is coming. "I loved to dance because I was scared to speak. When I was moving, I could feel." Don't worry about being in shape!!! 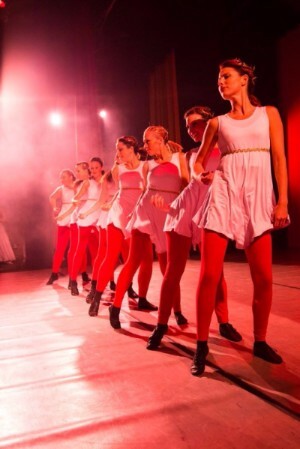 We have many choreographers looking for dancers in a variety of styles. Guaranteed - it will be an experience to remember. Audition is free, fun, and friendly! We are so excited to meet you all. ****Please enjoy our interview with Tiok. 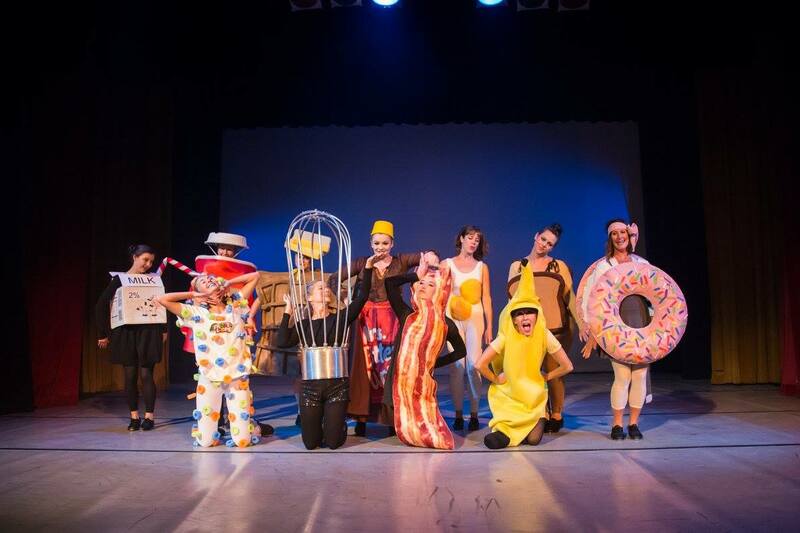 He started behind the camera and has evolved to become a performer and committee member! When did dance become part of your life? My first dance performance was in 5th or 6th grade, I can’t really remember. It has always been a part of my life. Who are/were your influences in the dance world? Who inspires you? Honestly, the IndepenDANCE dancers are - Pamela, Veronica, Stevie, Kelly, Elle, Meta. What is your favorite style of dance to perform and why? Probably bachata, since that’s what I do the most. When did you join IndepenDANCE, and how did you find out about it? I joined IndepenDANCE in 2015 as a videographer. It's hard to believe we’re entering our 9th season! Which year has been your favorite year of IndepenDANCE been and why? My favorite was probably 2016, because I got to dance with Gal-Latin. Yay! What are you most excited about for this season of IndepenDANCE? Getting involved in the committee and the dancing. Outside of the dance studio, what are your other passions? Material research, photography, and culinary. What is your favorite season in Bozeman and why? Spring, because it feels like a season of being reborn. What kind of music is on in your car while you’re driving around? Dance, house, dubstep, trance, 90’s rock :D.
How do you treat yourself after a long night of dancing? In one sentence, describe what IndepenDANCE is to you. IndepenDANCE is good for the soul. Name one song that is guaranteed to get you dancing, no matter where you are. What is your favorite dance movie and why? I do not have a favorite dance movie. :s I am a sucker for dance battle videos, i.e. http://www.redbullbcone.com/en_INT . What is your favorite thing about being part of IndepenDANCE? Organizing and documenting the journey. Where did you grow up and how did that shape the kind of artist you are today? I grew up in Indonesia and the US. Indonesia is very rich culturally, and I was lucky to be able to perform one of the traditional local dances. My grandfather was a painter, my father and one of my brothers are singers, my oldest brother is a guitarist, and my two sisters used to dance. There has always been artistry in the family, which probably planted some of the artistic seeds in me. What does dancing do for you that other forms of art cannot? Expression of emotion with physical exercise :D.
Pretend you’ve spent the entire weekend rehearsing and then performing for IndepenDANCE. What kind of food would you be craving and/or what restaurant in Bozeman would you go to get it? Good ol' American burger at Ted’s. 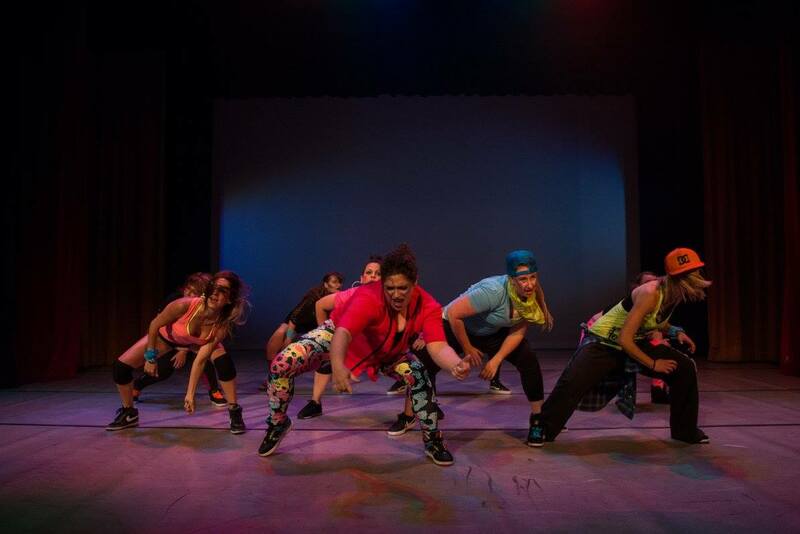 Do you see yourself choreographing a piece for IndepenDANCE? If so, what style of dance would it be? Not at the moment :). I might pioneer IndepenDANCE Jakarta or a Bali Chapter. Got INDOpenDANCE 202X? Join us for our upcoming events! 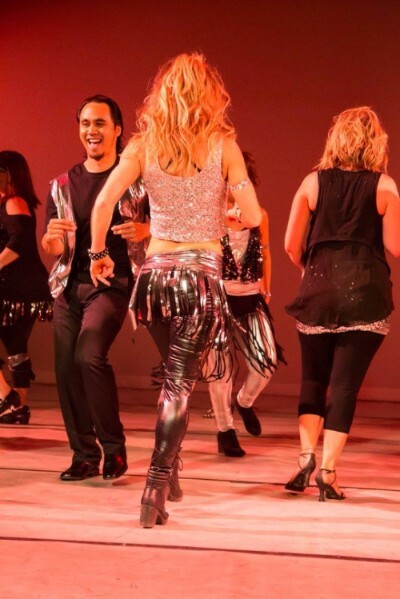 Fundraising & support from the community are what makes all our dancing dreams come true. Please help us spread the word! 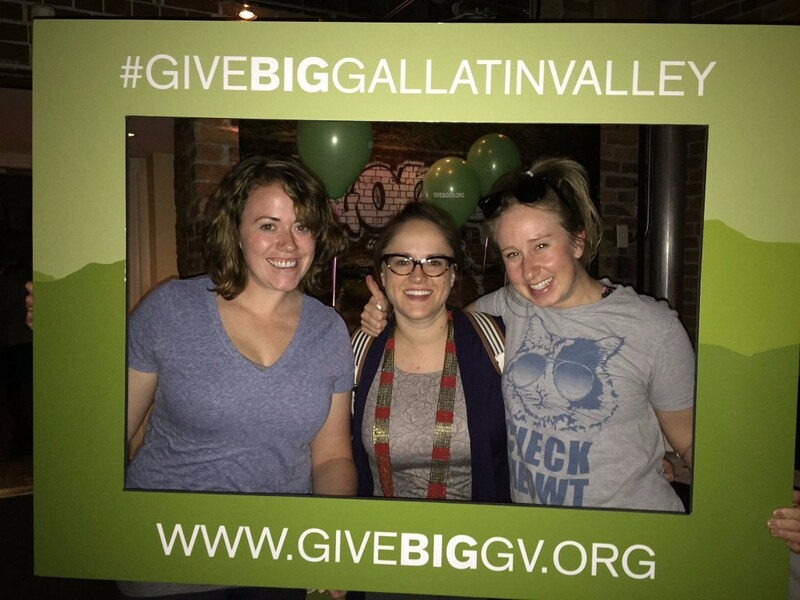 Join IndepenDANCE and your fellow community members of the Gallatin Valley on May 4th at 6PM through May 5th at 6PM for another exciting 24 hours of giving BIG!! Our Give Big goal this year is to raise $3,500 or roughly half the cost of the 2017 IndepenDANCE showcase. Check out our Giving Page! 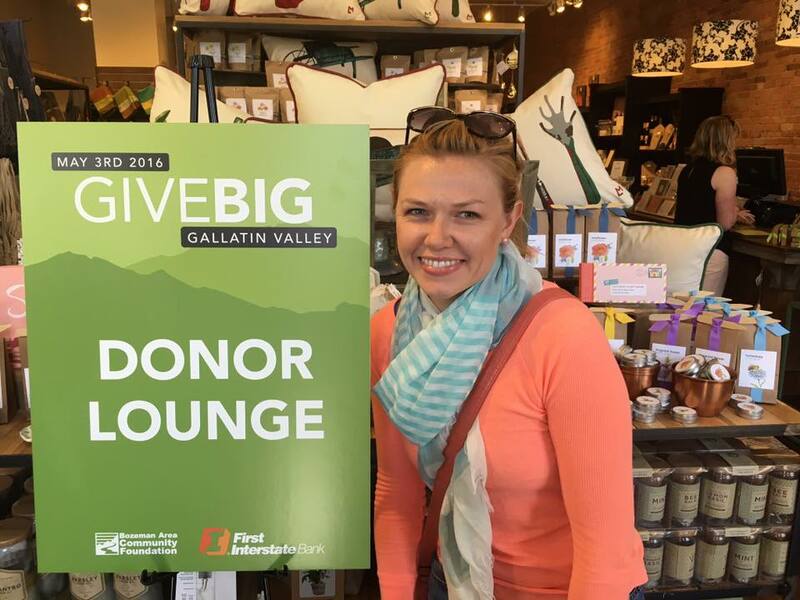 Stay tuned for more information on fun events, online giving challenges, donor lounges, and ways to get involved! IndepenDANCERS will be volunteering their talents for Disco Fever, a fundraiser for the Intensive Care Unit, on April 29th from 6 to 11pm. Theme-appropriate or business attire encouraged. Tickets and more details here. 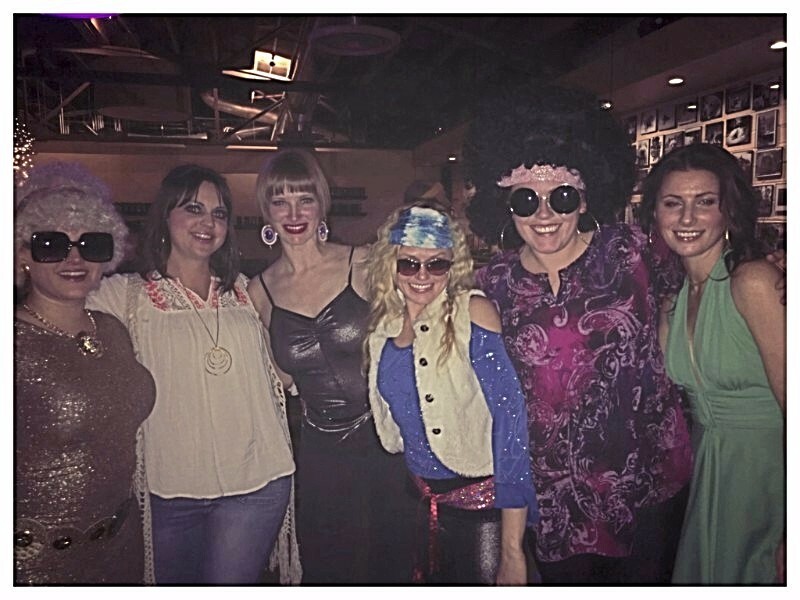 Let's get groovy! 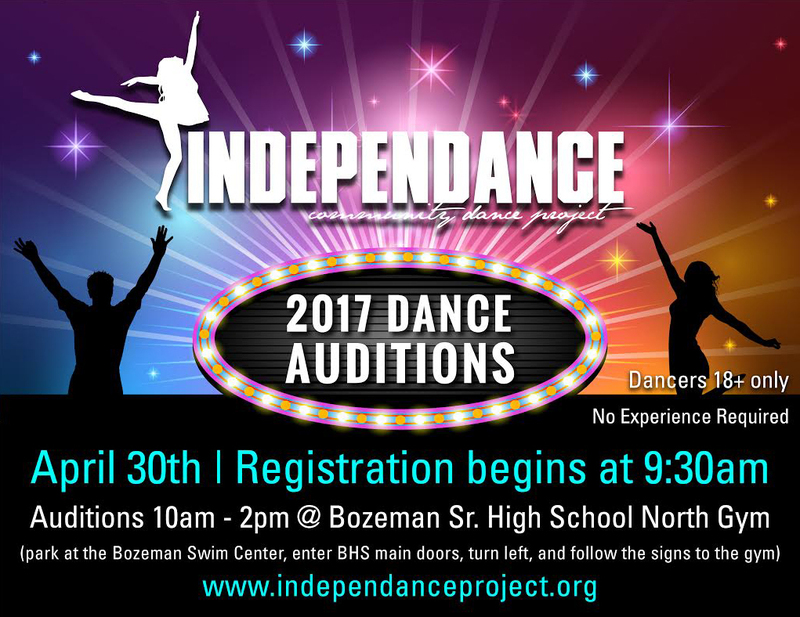 See you at Auditions - April 30th! !